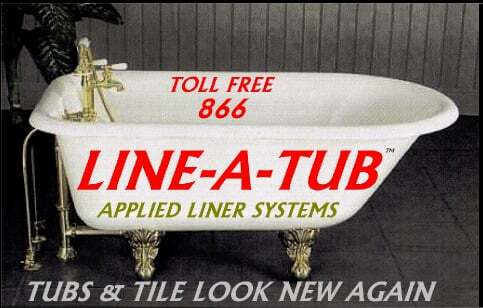 Line A Tub in Bloomfield, NJ is a bathtub refinishing contractor. Has your bathtub lost its shine? Are you considering a replacement? The experts at Line A Tub can reglaze your bathtubs, tiles and sinks at the fraction of the cost of new. We’ll also offer cabinet refinishing to give a makeover to your kitchen. Thank you for visiting the online home of Line A Tub. We’ll offer you our expert bathtub reglazing and kitchen cabinet refinishing services. Call us for details. We serve Bergen, Cape May, Essex, Hudson, Middlesex, Morris, Passaic, Somerset and Union counties in New Jersey.